Art researchers have always had difficulty identifying these initials and marks, but Castagno has made their jobs much easier. 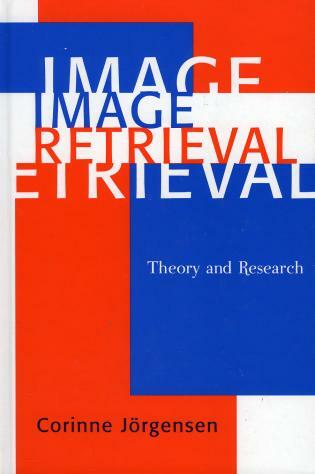 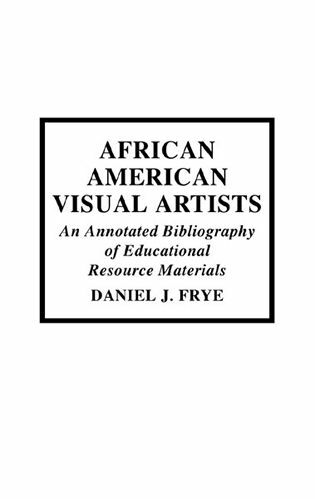 ... a basic resource for this special art reference field. 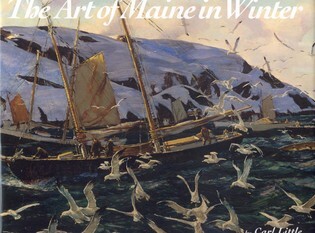 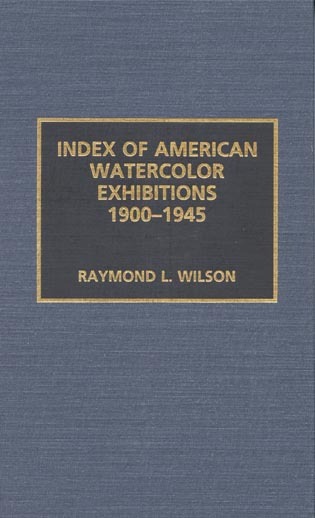 ...essential to any art dealer, collector, and library or scholar. 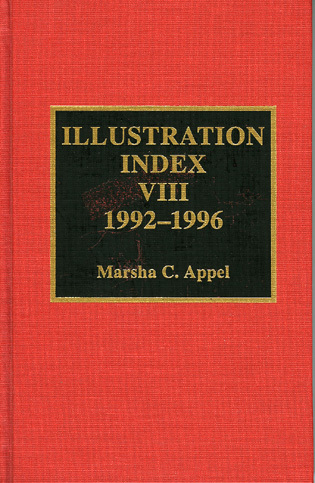 The work is accurate....more up to date than H.H. Caplan's...and Radway Jackson's...and it contains a larger number of difficult signatures....recommended for larger museum and research libraries. 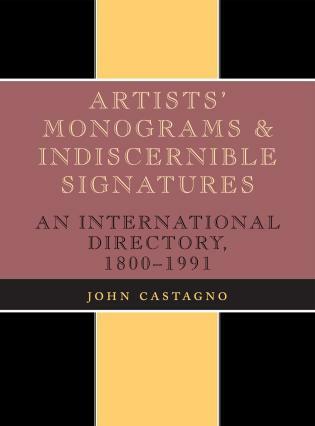 ...perhaps the most important signature directory ever published because it catalogues exactly those names that dealers, collectors, appraisers, and other experts have the most trouble deciphering. 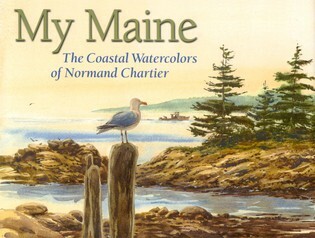 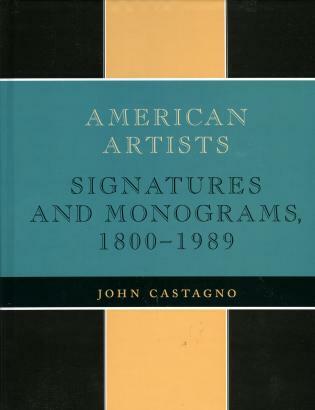 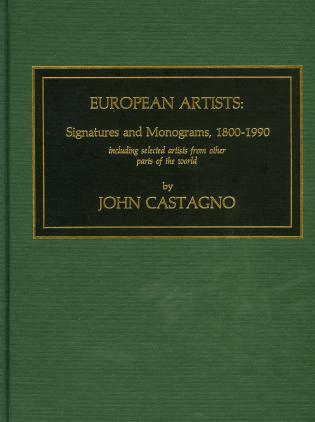 This is the first comprehensive book dealing solely with artists' monograms and signatures that are difficult to identify. 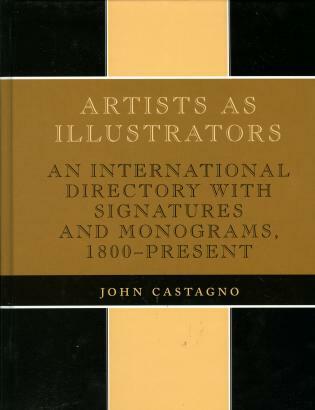 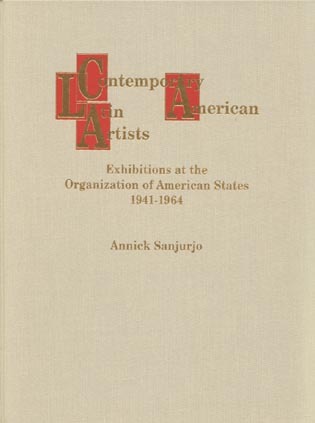 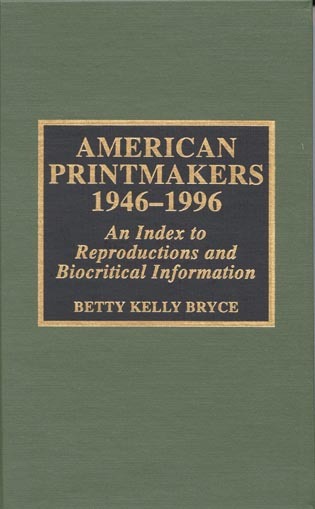 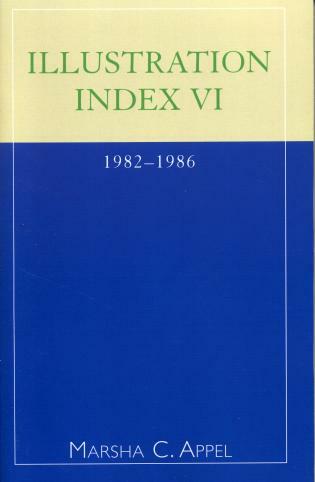 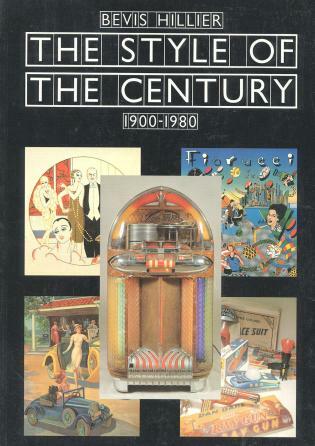 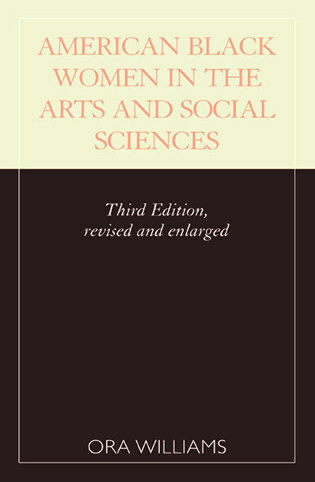 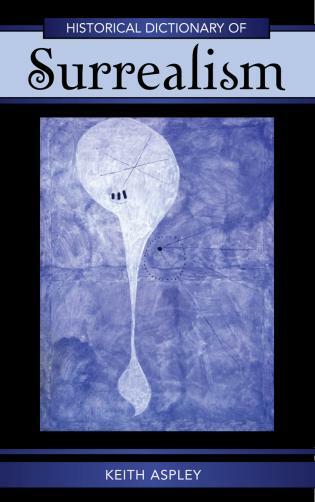 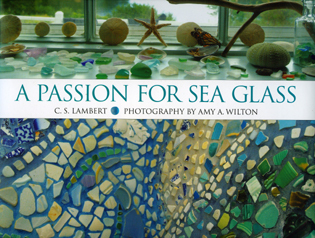 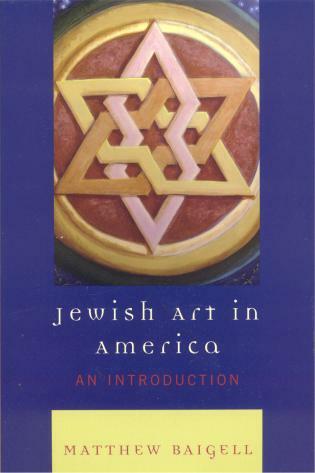 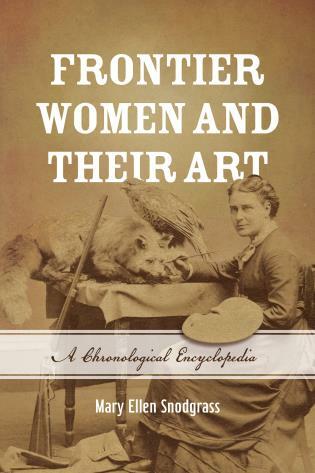 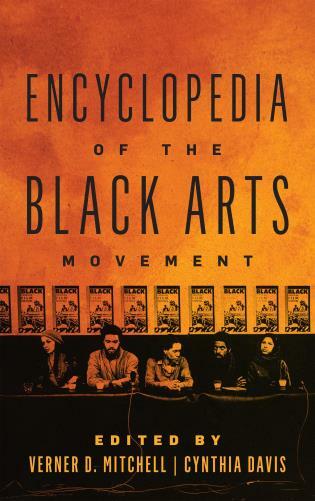 This volume includes some 5,200 signatures of 3,700 artists worldwide, with information on nationality and the most up-to-date birth and death dates, and a broad listing of reference sources. The identities of artists who sign their work with monograms or indiscernible signatures are not common knowledge, and identification has always been a particular problem for researchers, collectors, dealers, and art and auction galleries. 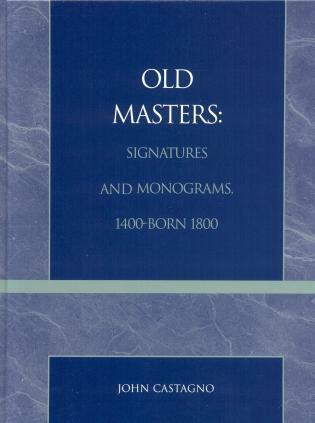 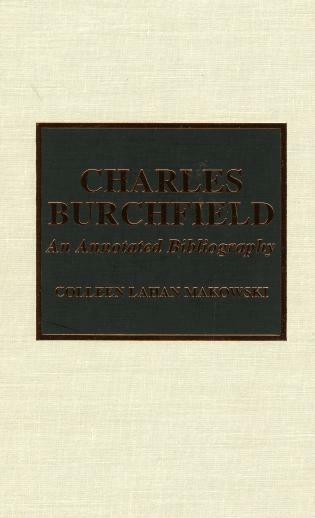 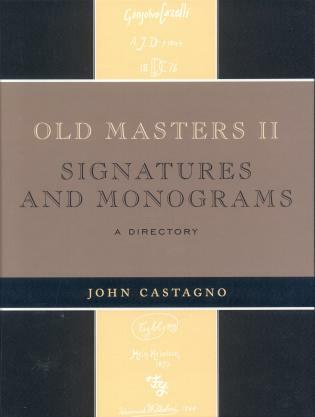 With special chapters for monograms and initials; symbols and oriental signatures; Cyrillics; illegible signatures/monograms/initials and Hebraic; alternate surname signatures; and common last name signatures.